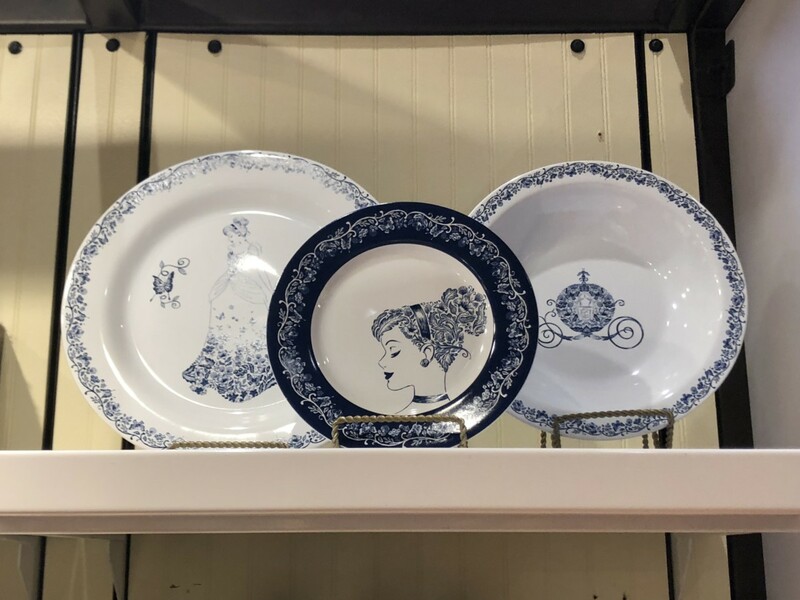 New Cinderella Home Items At Disney Parks! Disney Parks have really upped their merchandise game in 2018. From clothing to accessories, the selections are amazing. Another area Disney has excelled in is merchandise for the home. I personally have Beauty and the Beast items in my kitchen, and Haunted Mansion decor in our office. Well now, Cinderella has been added to the mix when it comes to home decor! Take a peek at the new magical goodies! As you can see, you can purchase Cinderella themed dishes, picture frames, cups and a woven throw. So cute! These photos were taken at the Marketplace Co Op at Disney Springs, but you can find them at other locations across Disney property. 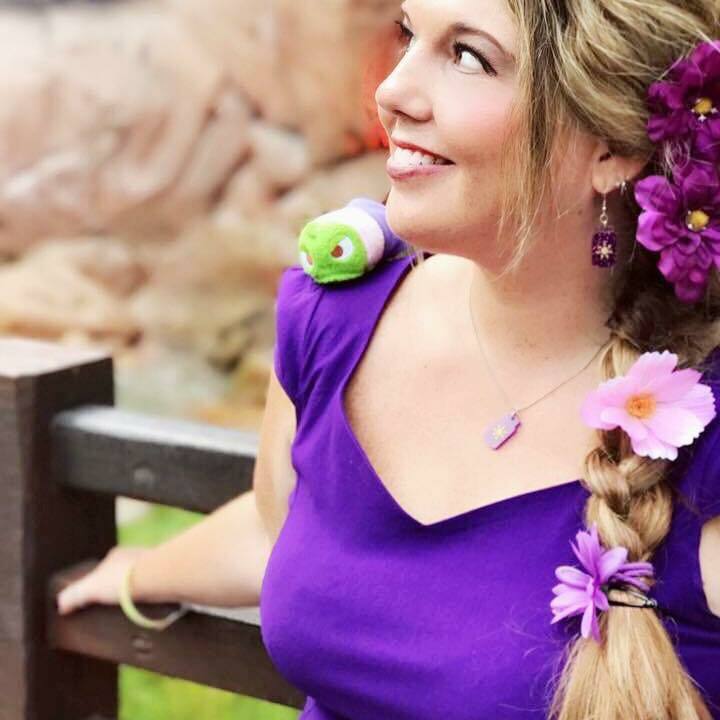 Follow The Main Street Mouse on Instagram at @themainstreetmouse for more magical finds!